JP Films | Webb Publishing Co. If growing up in the rough neighborhood on the North side of Memphis, Tennessee in a single parent household was not enough to test the character of Mario Reed, top that with him suffering a tragic accident that left him with paralysis at the age of fifteen. One will be undoubtedly inspired by his ability to push forward. 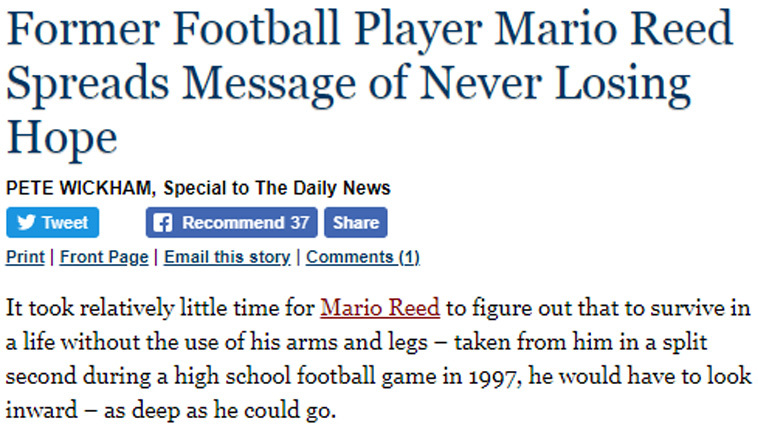 September 12, 1997, during a football game at Millington High School, Mario Reed was injured. In a split second, he began a journey of proving to himself and all those that cross his path that a life with paralysis is not a death sentence yet an opportunity to have more reason to live and impact the lives of others. The mission of the MARIO REED FOUNDATION is to engage inner city youth to take active roles in fostering positive futures through the exposure of academic, social, interpersonal, cultural awareness, and advocate for people with Paralysis. Having grown up in the North Memphis area, in perceived less than desirable conditions, the MARIO REED FOUNDATION founder, Mario Reed, understands the importance of inner city youth receiving nurturing exposure to increase the chances of more positive futures. Throughout his childhood, Mario encountered opportunities that encouraged his focus in the areas of academics and social aptitude. He quickly became equipped with mentors that helped direct him along his journey. 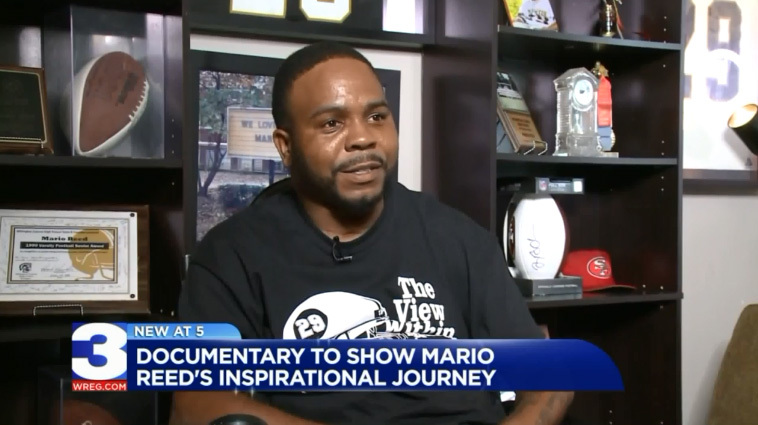 With his eye on becoming a professional football player, an injury during one of his high school games changed his immediate dreams, but the fact that he had been mentored and exposed to a variety of important life skills, Mario did not allow his life changing situation change the positive outcome he would still live to fulfill. Early on Mario learned his strengths on and off the football field. He gained the understanding that his choices clearly defined his path in life. Since his paralyzing accident, Mario has continued living life out loud by becoming a businessman and motivational speaker. 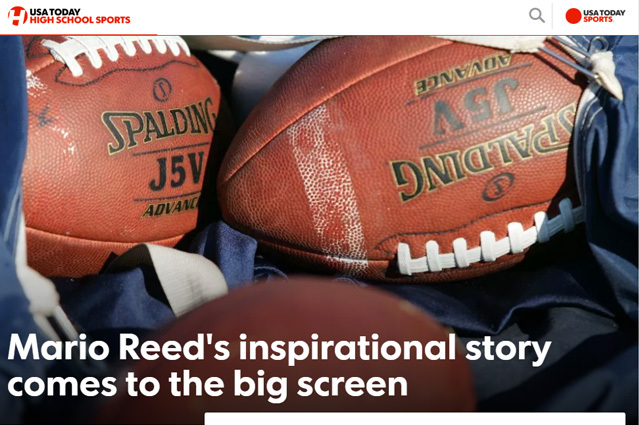 Mario’s life mission transitioned from pro football player to youth game changer; thus, the development of the non-profit organization, MARIO REED FOUNDATION. 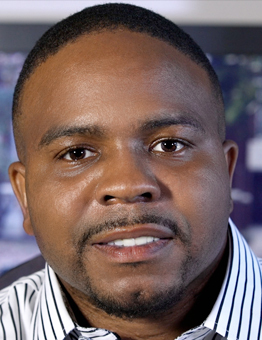 Mario Reed is the Executive Producer and inspiration for the documentary, The View Within Mario Reed. His story begins on the streets of North Memphis in Memphis, Tennessee, where he learned he had the ability to be tough. However, that toughness was tested in 1997 when he suffered a football injury that left him paralyzed from the 2nd cervical and below. Since his injury, Mario has proven his resilience time and time again by overcoming the odds, serving as a community leader and sharing his story locally and nationally. 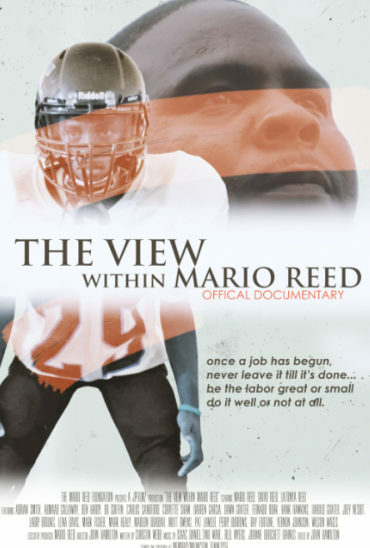 In 2012, his book, Brothers: The Mario Reed Story, written by Perry Burrows, was published and chronicles his life before and after paralysis. Today, he serves as a mentor to youth and advocate for others that live with various disabilities. 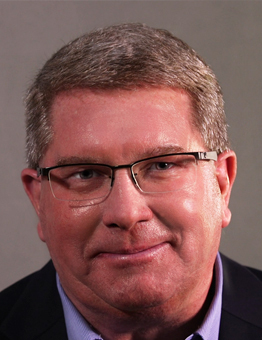 No stranger to community, Harold Graeter is the Associate Executive Director of AutoZone Liberty Bowl. As a voice in the Memphis community, Harold was the sports anchor, reporter, and director at WMC-TV from 1985 to 1998. Harold as spent several years serving on many community boards to help enrich the Memphis and Shelby County communities. Currently, he is a board member of the Tennessee Sports Hall of Fame, Memphis Convention and Visitors Bureau, Memphis Chapter National Football Foundation and College Hall of Fame, and Touchdown Club of Memphis. He is a graduate of Christian Brothers High School and the University of Memphis. Harold is married to wife, Dawn, and has four (4) children. From his office in Millington, Tennessee, Attorney A. Wilson Wages serves residents of Millington and Memphis, as well as the rest of Shelby County, plus Tipton, Lauderdale, Fayette, Dyer, Hardin, and Haywood Counties, who need an aggressive an experienced litigation attorney. 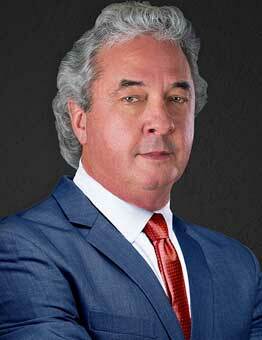 Attorney Wages has over three decades of experience with Personal Injury, Medical Malpractice, Social Security Disability and Wrongful Death cases, as well as Probate and Estate Planning. Living life according to her motto: “Find Your Passion and Run with It”, Christin Webb is a screenwriter, author, film producer and speaker. In 2012, she published her fiction novel, Enough Time. Since then, she has served as the screenwriter and co-producer for short films, such as Last Call. Her freelance work has been featured in local and national online literary platforms, including Southern Soul, Diva by Design, and For Harriet. 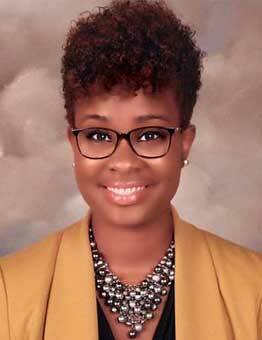 She holds a BA from the University of Memphis and MBA from Webster University. She is a mother, owner of Webb Publishing Company and currently lives in Memphis, Tennessee. 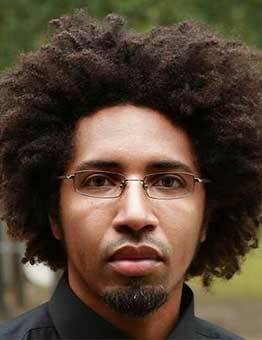 John Hamilton is Creative Director and Owner of JP Filmz, a full video production company. His work includes graphic/web design, video production, editing and post production. Most notably, John has worked on the Indie Memphis featured Verge Memphis documentary. John holds a BFA in Graphic Design from the University of Memphis and MBA, Marketing from Strayer University. John is a native of Memphis, Tennessee.